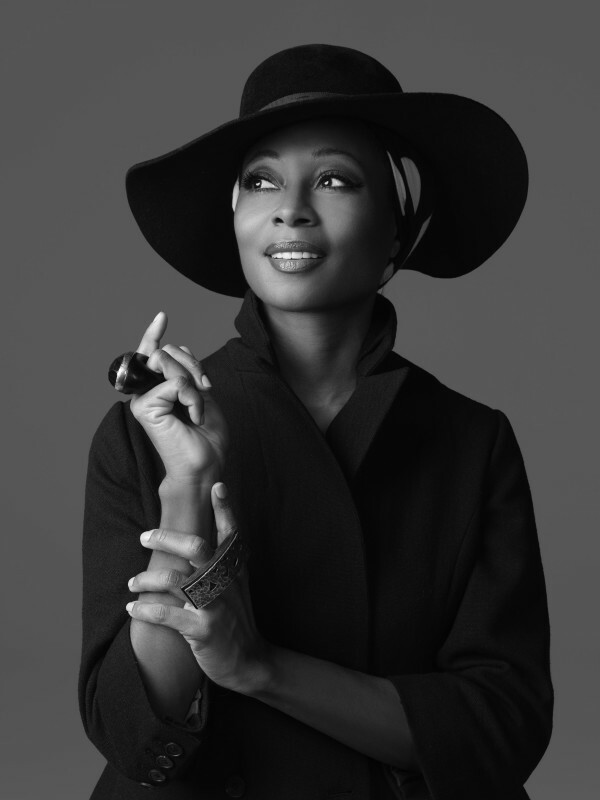 BIO: Named one of Entertainment Weekly’s “100 Most Creative People in Entertainment,” Fatima Robinson was recently invited to teach a class at the White House to celebrate African American Women and Dance. She choreographed NBC’s live television production of THE WIZ and Pharrell’s unforgettable performance of the hit song “Happy” at the 2014 Academy Awards. In 2014/2015 she served as performance producer and choreographer for NBC’s hit series the VOICE. Fatima also notably choreographed the 2011 Super Bowl Halftime show with the Black Eyed Peas, 2012 Coachella Tupac Hologram, as well as the 2007 and 2009 Academy Awards, making her the second African American woman in history to do so (Debbie Allen was the first). Recent film credits include Anchorman 2, This Is the End, and Lifetime’s Whitney. Fatima is also the creative force behind breaking new artist Meghan Trainor and was the director of Meghan’s All About The Bass” video (over 1 billion hits and counting). 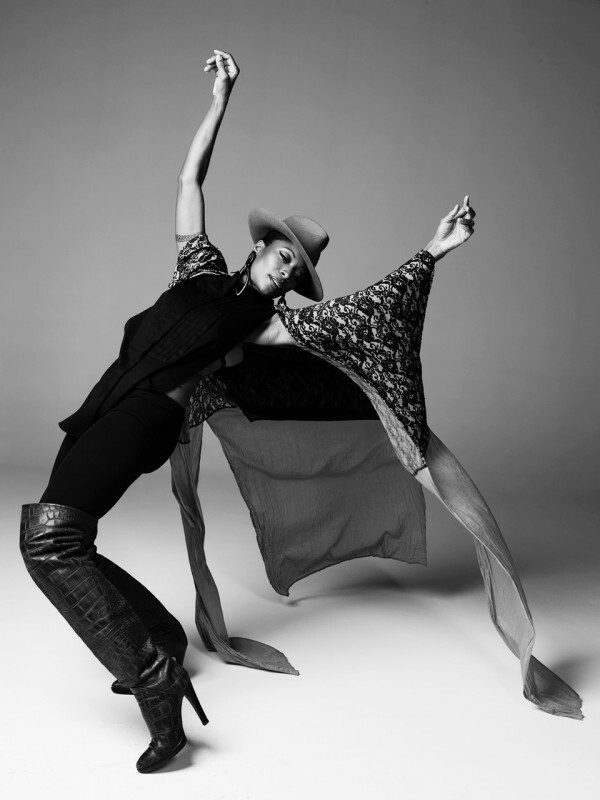 Renowned for her ability to blend classic dance-styles with her distinct hip hop flavor, Fatima has choreographed for notable spots including Target, Chanel, H&M, Burberry, Pepsi, Gap, Ipod, Nissan, Verizon, Motorola and Heineken. In addition, through her work with artists such as Britney Spears, Meghan Trainor, Pharrell Williams, Black Eyed Peas, Fergie, Gwen Stefani, Jennifer Hudson, Usher, Pharrell, Sade, Prince, Rihanna, Major Lazer, Kendrick Lamar, Snoop, Mary J. Blige, and more, Fatima has been the choreographer behind many of the most memorable moments in dance entertainment. On television her choreography has been featured on such popular shows as the Voice, Dancing With the Stars, So You Think You Can Dance, and American Idol. Fatima has also been the creative director behind such notable events as Fashion Rocks, Soul Train Awards, BET Awards, The American Music Awards, VH1 Divas, and the Grammy's. Her unique vision expands beyond just the steps of the choreography and into the outstanding overall look of these events. 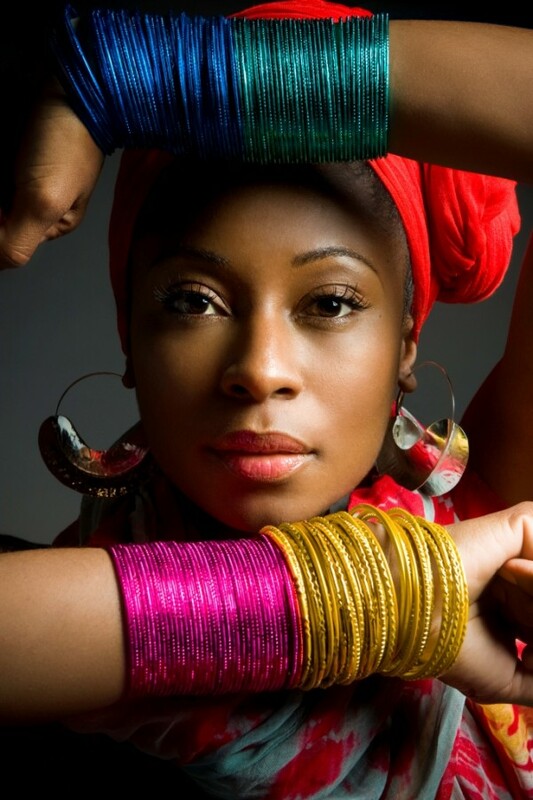 As the New York Times notes, Fatima is "one of the most sought-after hip-hop and popular music choreographers in the world." She received yet another MTV VMA nomination for Best Choreography last year for will.i.am’s #thatPOWER video. Her work as a choreographer and video director for the Black Eyed Peas has also earned her several MTV VMA nominations, including a win for Best Hip Hop Video for "My Humps" and Best Choreography for "Hey Mama." She is also the director and choreographer behind the popular commercial campaigns for Nair and Old Navy. Fatima is acclaimed by critics and peers alike and has received multiple nominations for American Choreography Awards, Choreography Media Honors and a Lucille Lortel Award nomination for Outstanding Choreographer- Off-Broadway, for her theatrical debut, Radiant Baby, a musical based on the life of artist Keith Haring, produced and directed by George C. Wolfe at the New York Public Theater. Fatima’s film resume reads like a who’s who of Hollywood having choreographed the critically acclaimed Dreamgirls, Charlie Wilson's War, American Gangster, Public Enemy, Ali, Confessions of a Shopaholic, as well as working with stars like Will Smith, Halle Berry, Isla Fisher, Eddie Murphy, Colin Farrell, John Travolta, Uma Thurman, The Rock, Sandra Bullock, Thandie Newton, Gong Li, Queen Latifah, and Academy Award winning directors such as Michael Mann, Mike Nichols, Ridley Scott, and the list goes on. Jennifer Hudson - I Can-t Describe (the Way I Feel) ft. T.I. WillIam ft Justin Bieber - That Power Billboard Music Awards 2013.